CLICK TO GET YOUR PERSONAL COPY! CLICK TO GET YOUR PERSONAL KINDLE COPY! 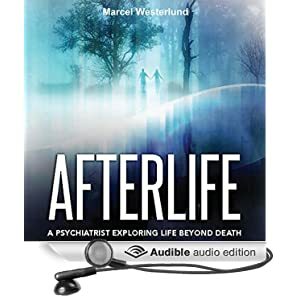 CLICK TO GET YOUR PERSONAL AUDIBLE COPY!